Shane’s passion for design started at a young age & he has always been drawn to the field. Also a musician & artist, his love of all forms of design is diverse. His interests include architectural design, interior design, and furniture and product design. Shane’s academic credentials include a B.A. (Honours) in Interior Architecture & a Diploma in Building Design & Drafting. He is highly experienced in high-end residential & complex commercial retail design. 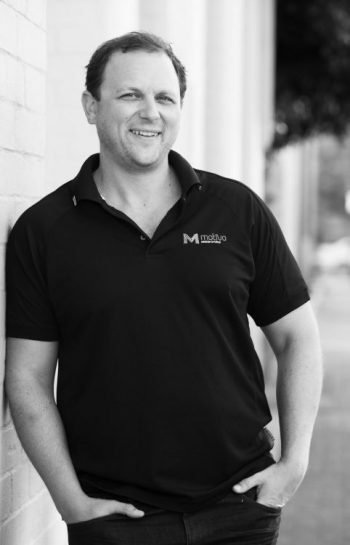 As an original founder of Motivo Design Studio, Shane harnesses his extensive knowledge, creativity, computer skills and his invaluable 16+ years of experience. His vision is to provide creative, cohesive & functional designs that are personal & professional. David brings a diverse range of experience to both new construction & renovation projects. 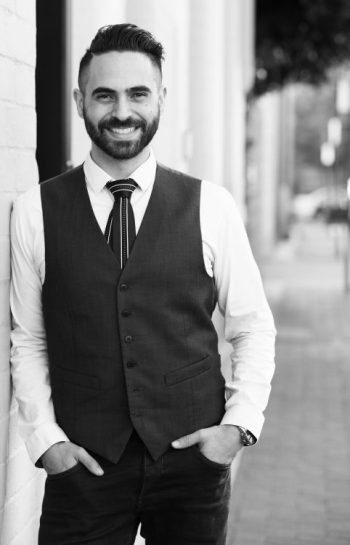 David has a Diploma in Building Design & Drafting & has worked with a range of reputable companies, both in Perth & abroad. With more than 16+ years of experience, David delivers a full suite of comprehensive architectural services. His expertise cover residential & commercial projects with a wealth of knowledge of the building codes, that help him push a design to its limits. His passion in the detail helps deliver a well documented, well thought out result to any design brief with cost effective construction solutions. Read more about Architectural Building Design Services & look into the projects we have completed. Our Architectural Interior Design team combines design passion, cutting-edge up to date interior design trends and strong industry relations, to create spaces that you simply must experience. Covering all aspects from Residential Home Design, Kitchen Design, Bathroom Design, Finishes Selections, to Commercial & Retail Design solutions and Documentation. Read more about Architectural Interior Design Services & look into the projects we have completed. Motivo Design Studio offers a superior 3D Rendered Images, 3D Modelling & 3D Animation service. Our talented team create 3D building designs that allow you to experience and showcase your projects or future developments. Our state of the art computers, knowledgeable 3D artists & an ever evolving software platform, will work hard to create a space that you can virtually experience. Read more about 3D Rendered Images, 3D Modelling & 3D Animation Service & look into the projects we have completed.